Shampoo & Conditioner, what should you look for? 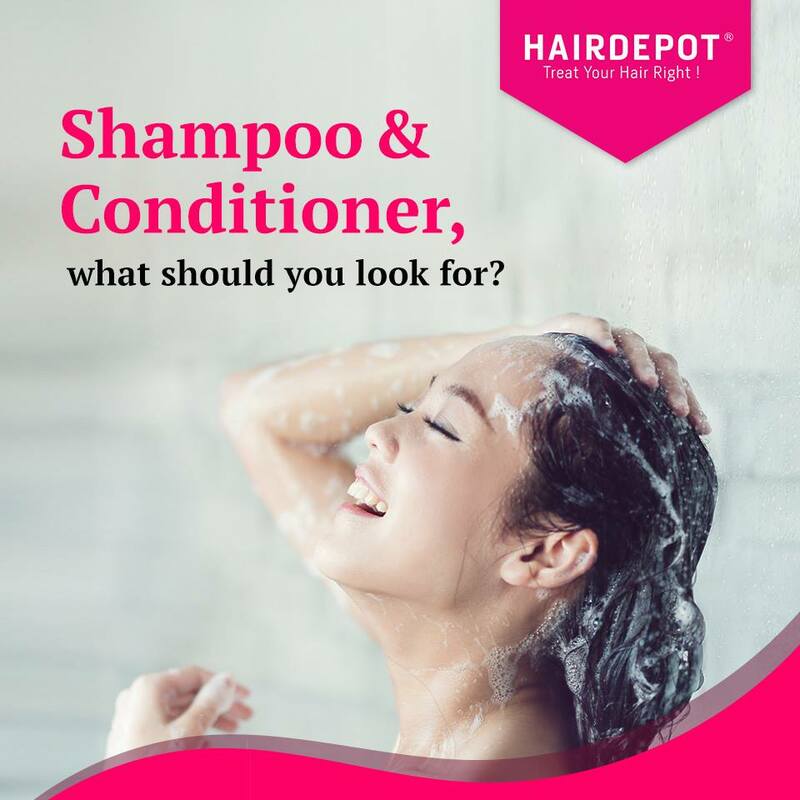 – HAIRDEPOT - Hair & Scalp Care Products, Prevent Hair Loss, Shampoo, Conditioner, Treatment, Styling, Appliances and more! Shampoo & Conditioner, what should you look for? Everyone has varying hair types, because of that one has to choose shampoo and conditioner that suit their own hair types or risk further damaging their hair follicles. If you don’t know what your own hair type is, try out Midori Scalp Balance Shampoo and Midori Scalp Balance Conditioner which are not only suitable for all hair types but also contain various beneficial ingredients that prevent hair loss and give life back to your hair.